Marshall Curry is an American director. Mistaken for Strangers (2014) and Point and Shoot (2014) are some movies in Marshall Curry's recent filmography. POV and Charlie Rose account for some of Marshall Curry's recent TV credits. 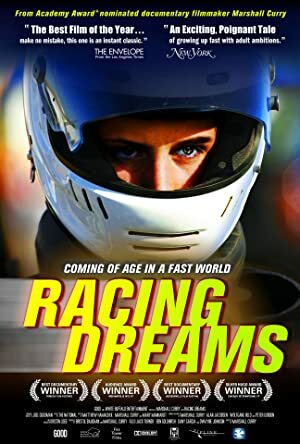 As of 2018, Marshall Curry has contributed to about 5 movies. 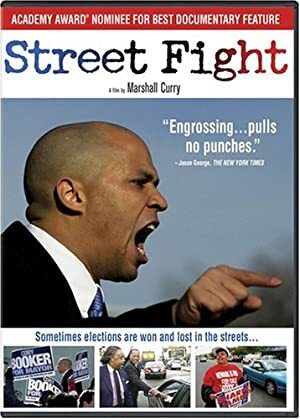 Some of the most recent Marshall Curry movies include Mistaken for Strangers, Point and Shoot, and If a Tree Falls: A Story of the Earth Liberation Front. Mistaken for Strangers was released in 2014. 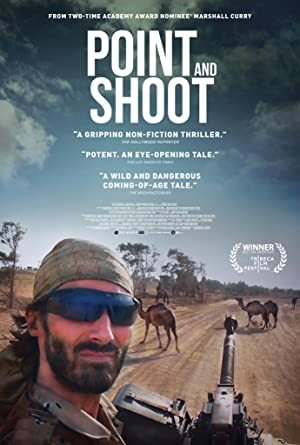 Point and Shoot was also released in 2014. 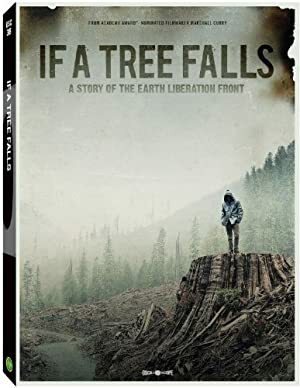 If a Tree Falls: A Story of the Earth Liberation Front was released in 2011. As of 2018, Marshall Curry has contributed to about 2 TV shows. Some of the most recent Marshall Curry TV appearances include POV and Charlie Rose. Marshall Curry directed, produced, and wrote for POV in 2015. 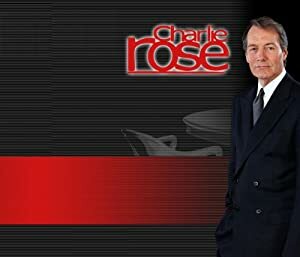 Marshall Curry was a guest on Charlie Rose in 2014.